On the 28th of May 2017 I walked out of Church with my Wife and best friend on my arm, 2016 had thrown us many challenges I was diagnosed with Bowel Cancer in May and through my journey we both realised that aside from health we wanted nothing more than to be married. Thanks to an amazing NHS and an outstanding team at The Royal Worcester Hospital I am now cancer free and most importantly Married. 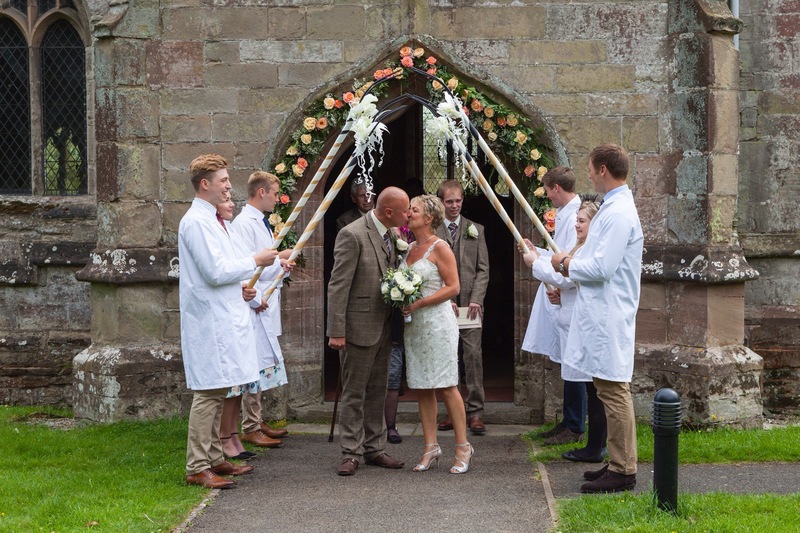 The weekend of our wedding was more than we could have wished for, made possible by an amazing set of friends and family, the church was packed with 160 people who celebrated in our truly amazing day. Now back at home on our Family Farm Stay with with rings on our fingers and memories in our hearts of sharing our wedding day with special people.